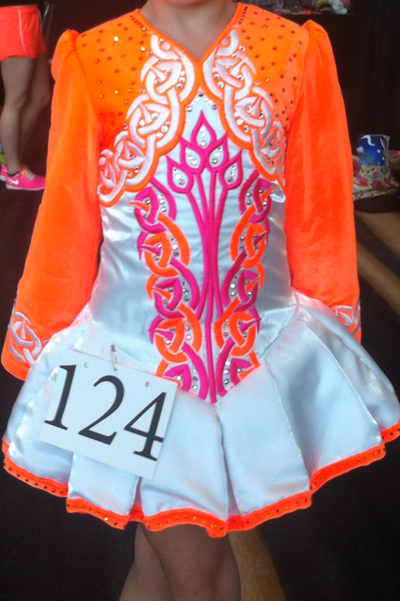 This dress was made by Gavin Doherty of Eire Designs in 2013. It has beautiful stage presence and is in perfect condition. This dress will be available from the 1st October 2014. Asking Price: $AUD1000. Shipping costs are not included in the asking price. Sale is final.